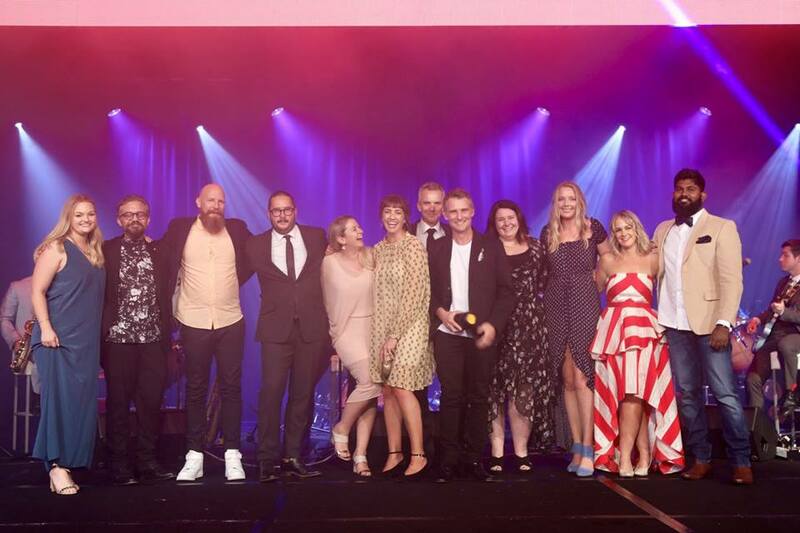 To celebrate the incredible creative advertising work from over the last twelve months, just under 800 advertising and production company professionals came together at the Skycity Convention Centre for Axis 2019. Emcee’d by the charming James Nokise, the venue was packed to the brim. Jenny Glover (executive creative director of TBWA, Toronto), and Tara Ford (executive creative director of DDB, Sydney) joined four local jury presidents on the executive judging panel this year. Their role was to award the metal which included a total of 30 Gold Axis Awards, plus 2 Grand Prix sponsored by Bauer Media and 7 additional Special Awards, including Emerging Talent sponsored by Marsden Inch, the Google Axis Student Challenge and the Brand Axis sponsored by TVNZ, for the second year running. This year’s prestigious Grand Axis was awarded to Colenso BBDO for “Kupu”, an app created in partnership with Spark for Te Wiki o te reo Māori 2018. With the help of Google and Te Aka Māori Dictionary, the app translates the world around you into te reo Māori, providing a creative and easy way to learn te reo Māori every day. “Kupu” also scored Colenso BBDO the five Gold Axis Awards in ‘Direct Digital’, ‘Experience Design’, ‘Mobile’, ‘Product Design – Tech’ and ‘User Experience’, two Executive Gold Awards in the ‘For Good’ and ‘Innovation Axis’ categories and a well-deserved Grand Prix in ‘Mobile’. Colenso also took home a Gold Axis for “Generation Voice” also for Spark, in the Digital and Interactive category, for ‘TV or Cinema above 30’. The 2019 Client of the Year Award was also taken away by Spark. But in the end, it was FCB’s night. FCB won 6 Golds showing strong work across five different campaigns, including “Oat the Goat” with Assembly for Ministry of Education, “Swim Reaper” for Water Safety New Zealand, “Pre-Testie Bestie” for Health Promotion Agency and “Undercover Crossword” for the Ministry of Social Development/Office for Seniors. 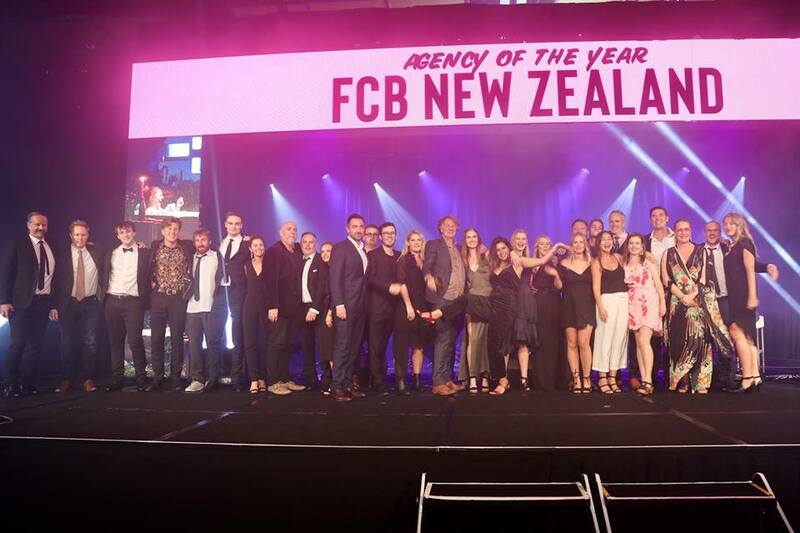 FCB also took home a multitude of silvers and bronzes across the evening, as well as winning the important Brand Axis Award for their enduring brand work with Pak’nSave – “Stickman” for Foodstuffs NZ Ltd. FCB went on to win the coveted 2019 Agency of the Year Award much to the rooms delight. There were many other great creative contributions and well-deserving agencies at Axis 2019. Clemenger BBDO picked up five Gold Axis Awards this year with their “Look Right, Look Left” radio campaign for KiwiRail and Hawke’s Bay Regional Council, including “That time Jordie Barrett didn’t” and “That time Professor John Burrows didn’t”. 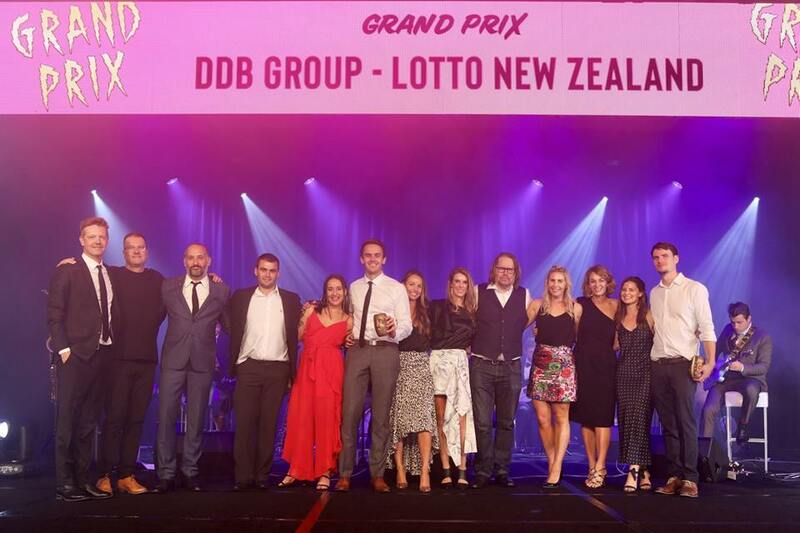 DDB Group New Zealand also had a successful night, winning gold for their ‘PR Campaign’ for KiwiRail with “A new New Zealand” and two golds in the ‘Film & Video’ category for their work on “Armoured Truck” for Lotto New Zealand. This also scored them the night’s second and well-deserved Grand Prix in ‘TV or Cinema’. The night delivered for everyone though, with Ogilvy’s “Question A Cop” for New Zealand Police scoring them three golds, in ‘Creative Use of Data in Direct’, ‘Social Video’, as well as picking up a hard-to-win Integrated gold Axis. Scoundrel was a high achiever in the Craft category this year, scoring two Gold Awards for their work on ‘Armoured Truck’, plus two more golds for “Department of Lost Nights” for Health Promotion Agency, in both ‘Art Direction’ and ‘Direction’. FINCH scored a gold in Direction for “Generation Voice” and Sweetshop picked up the remaining Gold in Craft ‘Direction’ with “The Dance” for Lion. Scoundrel went onto win the 2019 Production Company of the Year. The 2019 Emerging Talent Award went to Jake Blood & Josh Thompson from Saatchi & Saatchi and the winners of the Google Student Challenge were Clementina de Ruiter and Zach Hall from Media Design School, for “Smiles Aren’t Meant to Last”. 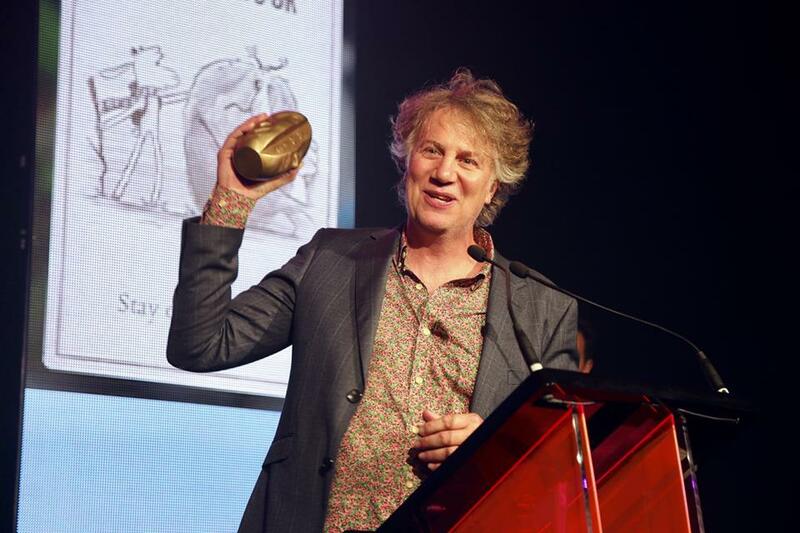 “Axis remains an important moment, and one that we all respect in the New Zealand creative calendar because it celebrates our best creative work; the work our industry is justifiably proud of because it has looked at the world through a new lens, challenged the existing paradigms, permeated popular culture and influenced behavioural change; well done to all the winners this year” said Paul Head, CEO of The Comms Council.